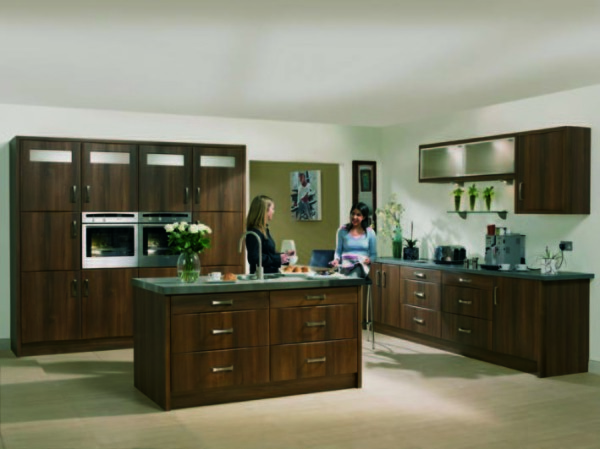 We specialise in replacement kitchen doors. 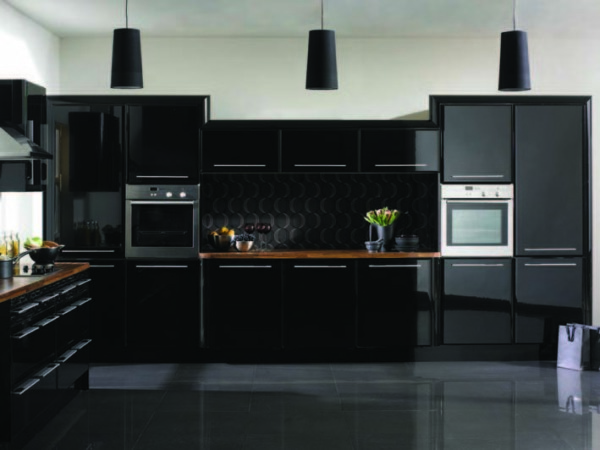 You really can have the kitchen of your dreams at a fraction of the cost of a new kitchen. 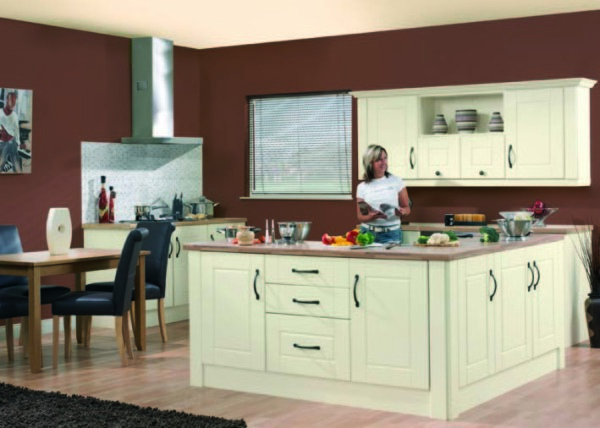 Our replacement door and drawer fronts can be made to measure to fit your existing units. With styles from contemporary to timeless classics, high gloss to wood finishes and even a range to paint yourself there is something for everyone, just pick a colour, choose a style and leave the rest to us. 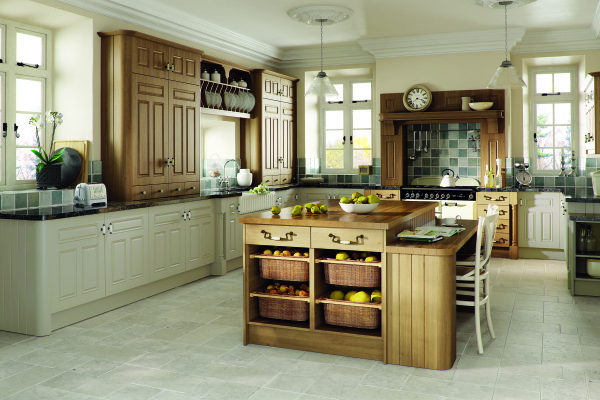 Just imagine - we can tranform your kitchen without you even emptying your cupboards. No more weeks without a useable kitchen and boxes all over the house. In just a few days your kitchen is complete. 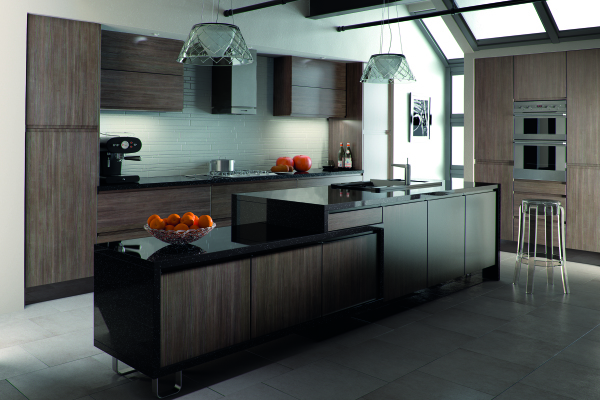 I f you want to change your worktops and tiles we can do that too - the choice is yours. 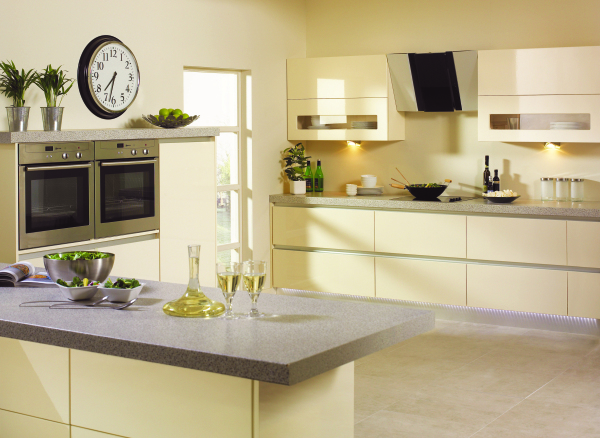 Or if you would prefer a whole new refitted kitchen we can supply and fit your kitchen or fit one you have supplied yourself just give us a call. 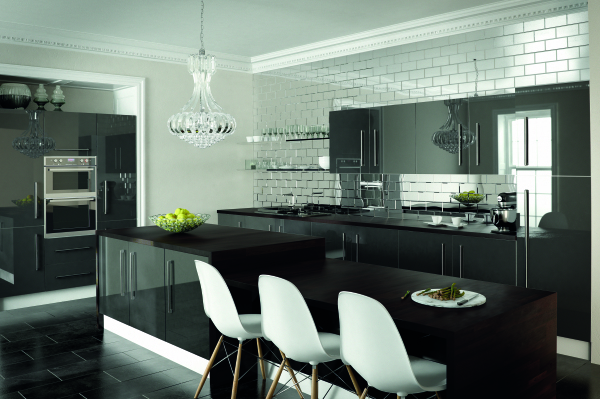 We can arrange for a kitchen designer to visit to help you make the most of your space.